Fully restored flooring, all new stainless appliances, massive open floor plan, and a convenient location. This home has been freshly updated and painted throughout - you have to see this one for yourself. 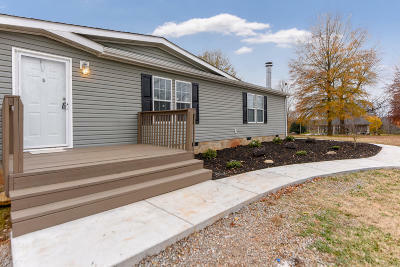 This home is located on a gorgeous park in popular Alcoa, TN. Don't miss your opportunity to get this much square footage at this price.